The King is back! 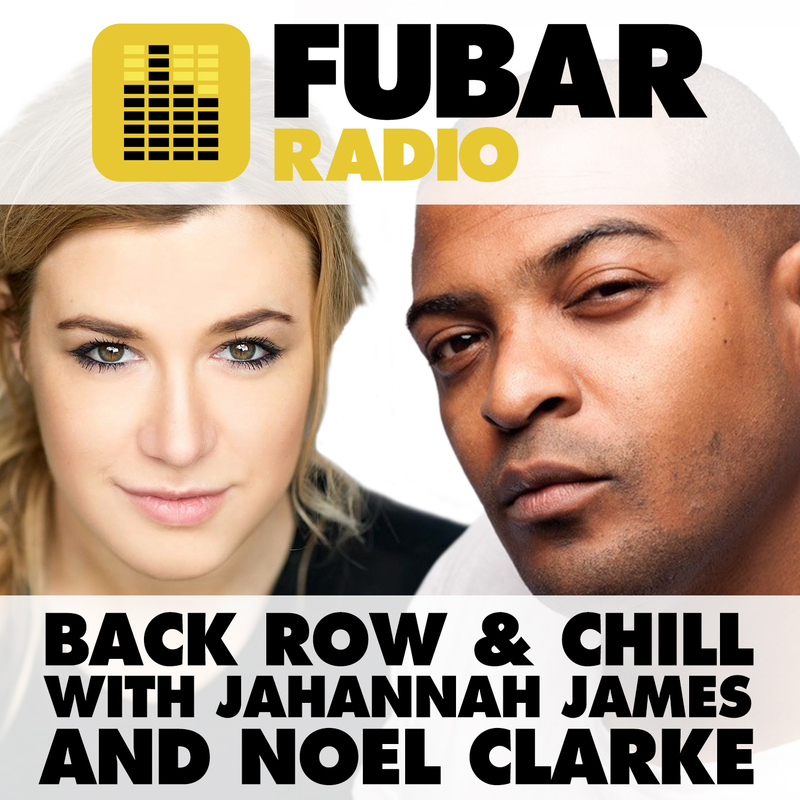 Noel Clarke was in the studio with Jahannah James. They chatted to Alexander Bodin Saphir, the co-director and producer of the documentary ‘Who’s Gonna Love Me Now?’. Liam Gavin, the director of ‘A Dark Song’, was on the line with Noel and Jahannah. Jahannah also chatted to the director and screenwriter of ‘King Cobra’, Justin Kelly. Doc Brown in the studio, discussed press junkets and working with Ricky Gervais.